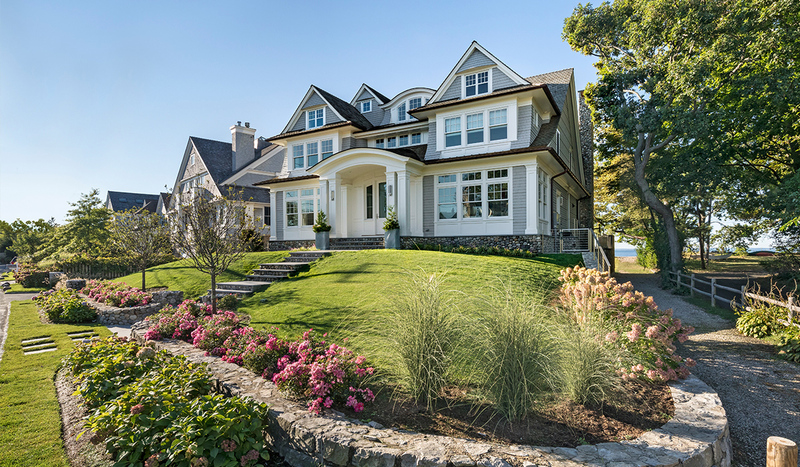 Sweeping rooflines and the incorporation of classic shingle style details bring this Rowayton home to life. 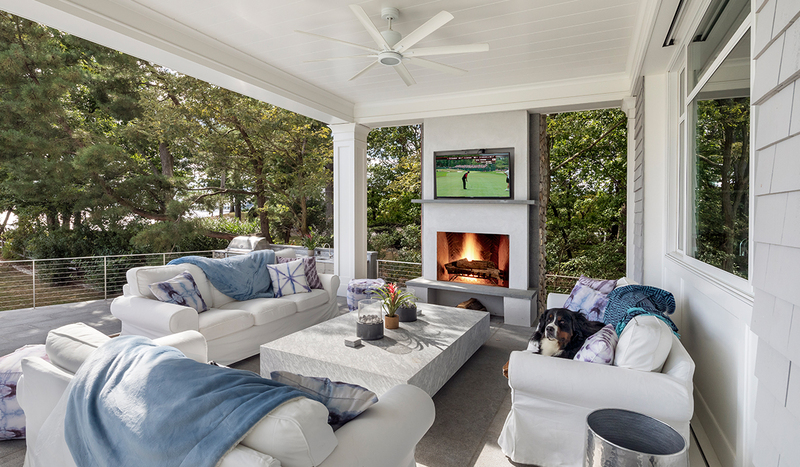 The traditional exterior is in stark contrast to its modern interior which incorporates a 12’ sliding glass wall to the raised rear terrace. 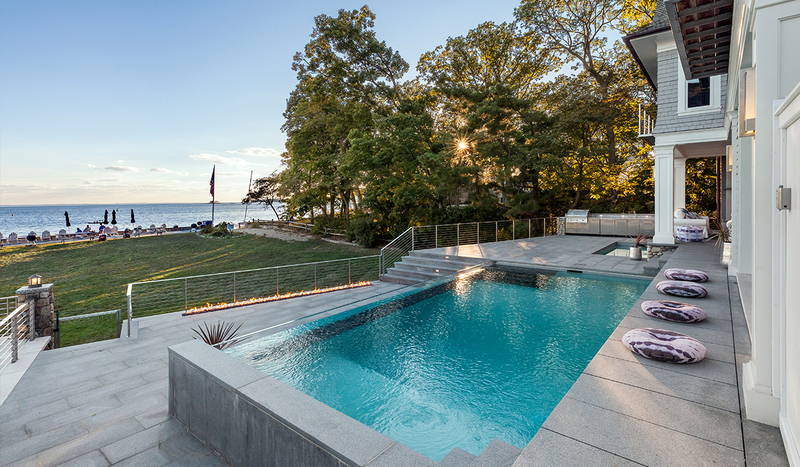 The outdoor living space includes a glass walled pool overlooking the Five Mile River. 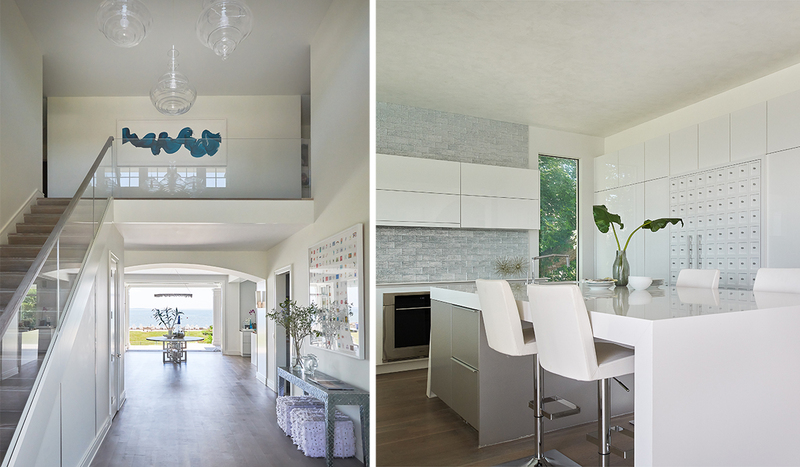 Transitional lines of the interior profiles and open floor plan allow you to focus your attention to the beautiful surroundings. Feels like a vacation every day.